Pakistan is fast losing balance in its relationship with Iran and Saudi Arabia. The $10 billion Saudi pledge for a refinery and petrochemicals complex in Gwadar has not only come as cause for caution for Iran, but also China. The latter has concerns that it may lead to Saudi-Iranian proxy warfare in the coastal region, at the bottleneck of CPEC. The Baloch in Gwadar also see the refinery in the context of Iran-Saudi Arabia rivalry. They believe it will bring in US influence due to the common strategic objectives of the Saudis and Americans against Iran. Pakistan’s support for talks between the Afghan Taliban and the US is widely welcomed. It could become a hugely positive contribution to regional peace. But many in Pakistan are also arguing about what this country has achieved so far through the facilitation. An IMF bailout package could be one but, at the same time, the US is not willing to reduce pressure on Pakistan on multiple strategic fronts. It is believed Pakistan could have gained much more had it extended its support for the peace process a few years ago, when the Obama administration was desperate to achieve a peaceful resolution in Afghanistan. It is not the economy alone that has pushed Pakistan to a restricted geopolitical position but also militant groups. Some analysts even suspect that the Afghan Taliban will remain a reliable ally of Pakistan. Certainly, by bringing the Taliban to the table, Pakistan has done what it had been avoiding for years. 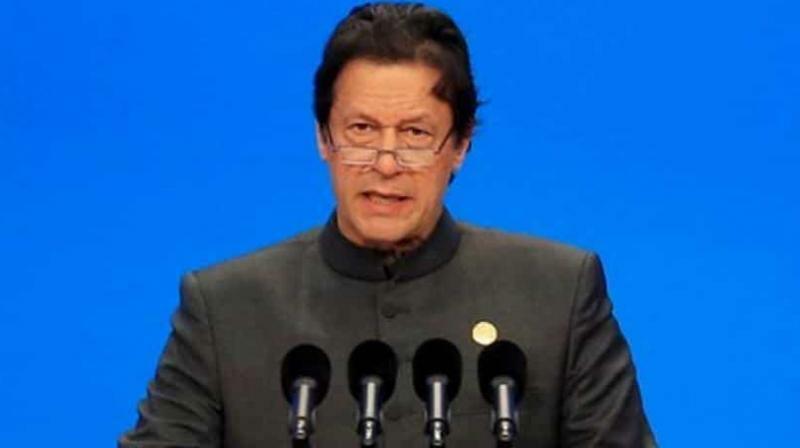 Internal security and economic challenges notwithstanding, international compulsions and obligations are also bearing upon Pakistan’s policy responses.